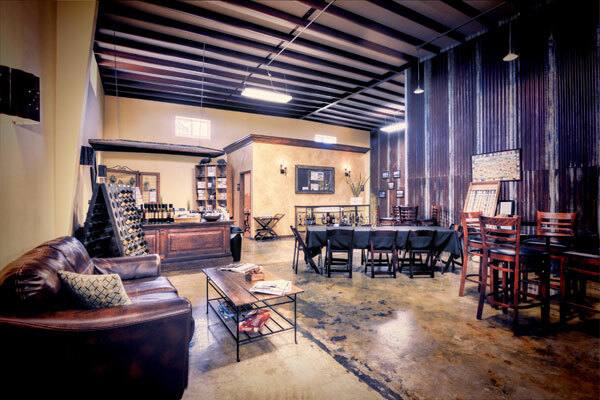 Nestled on a hilltop overlooking the Guadalupe River Valley sits Kerrville Hills Winery. 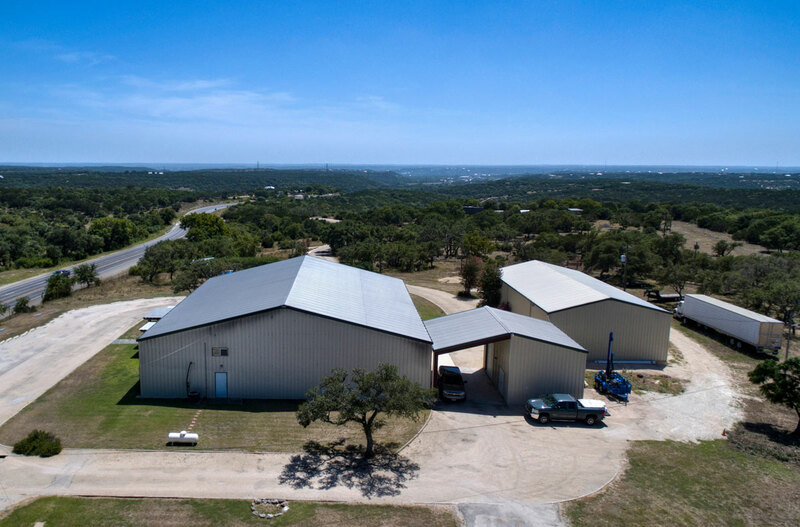 Spanning 30± acres and offering state of the art equipment and facilities, Kerrville Hills Winery boasts all that the Texas Hill Country has to offer. 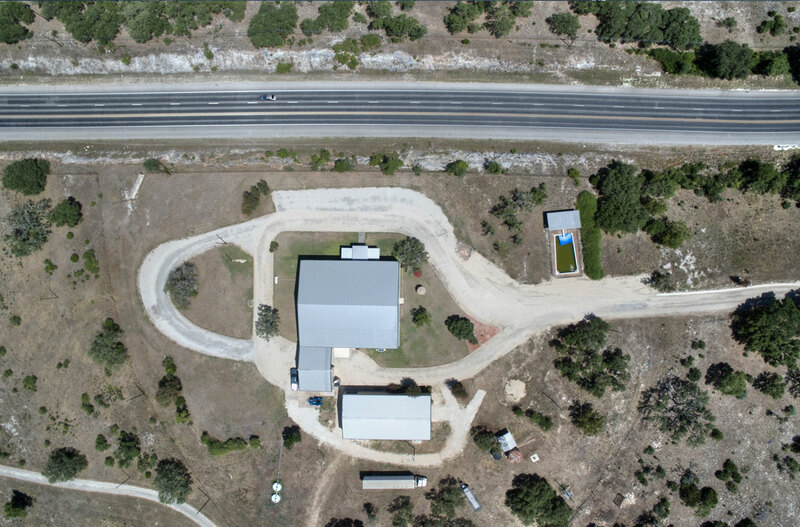 Located two miles north of IH 1-10 on Highway 16, just outside of Kerrville, TX. A 2,200 sq. 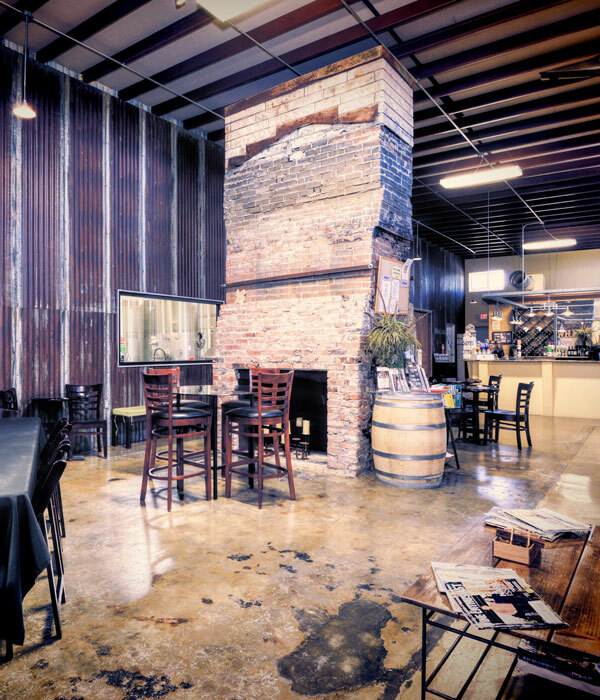 ft. tasting room provides ample space for up to 130 guests. 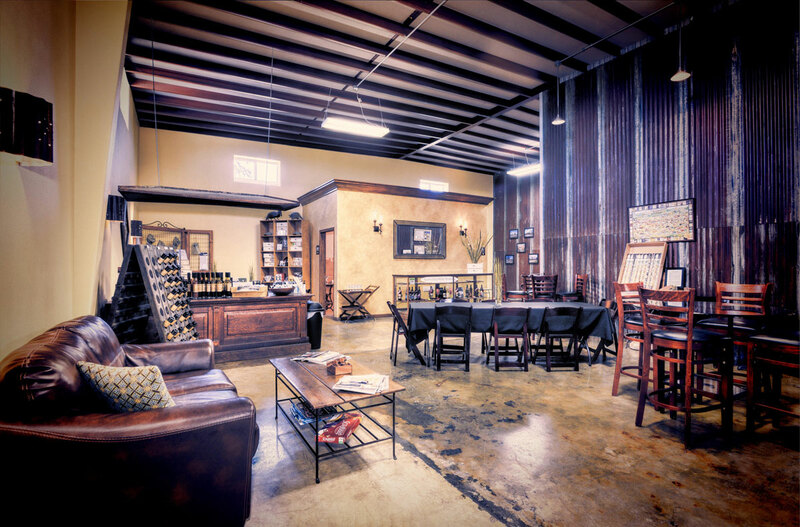 Kerrville Hills Winery offers wine tastings, wine by the glass, winery tours, events, indoor & outdoor seating, gift shop and windows to the winery, all in a sophisticated but relaxing environment. There are two rest rooms, a gift shop, and big picture windows to the winery. The wine and tourism industry in the Texas Hill Country have experienced consistent large-scale growth during the past 5 years. 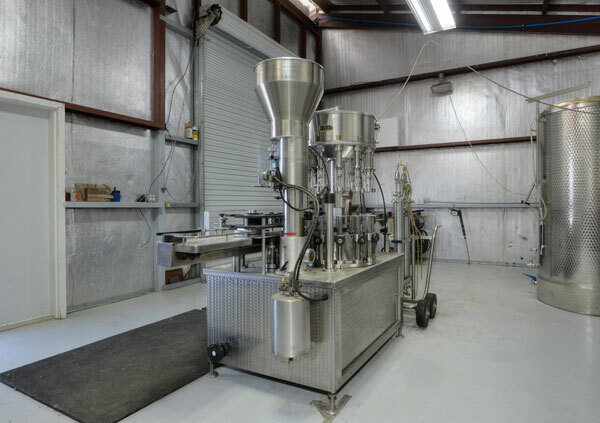 This has allowed wineries already in existence to capitalize on the growing demand and created an environment for start-up wineries, breweries, and distilleries to put down roots all over the Hill Country. 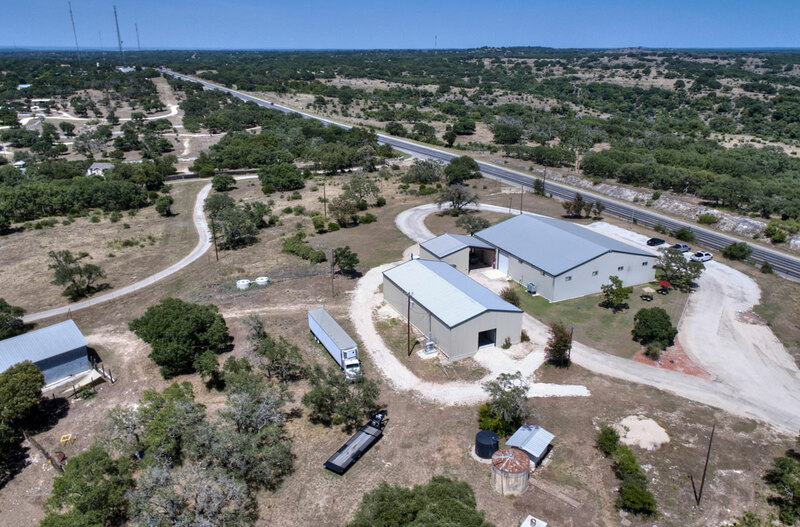 Kerrville Hills Winery has been open for business since Labor Day 2011 and has set a solid foundation for which to build on. 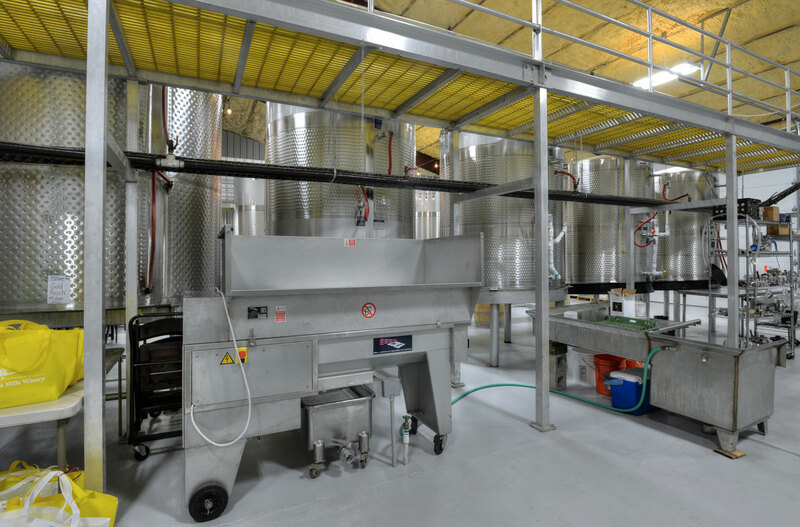 The production facilities are second to none and the 30 acres the winery sits on is undeveloped with loads of potential. The total cost without inventory is $2,155,000 as the asking price. The total package cost is rounded to $3,260,000 as the asking price. Five million annual visitors travel to the Texas Hill Country, and many of them are visiting wineries. 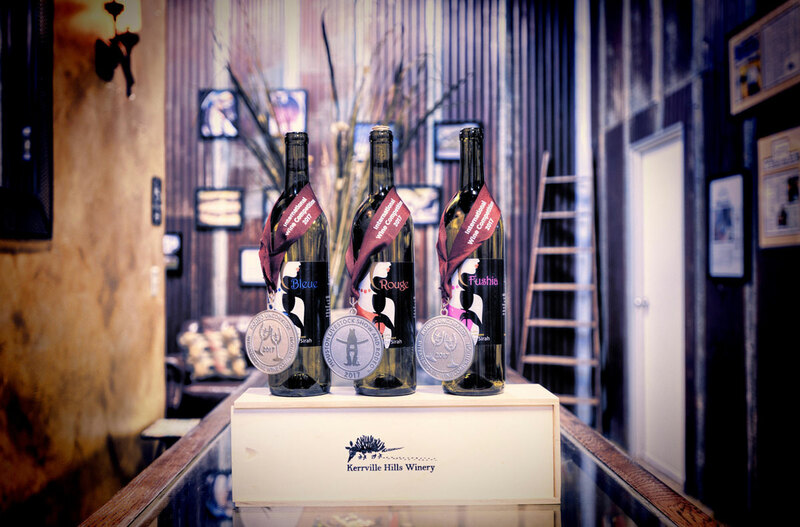 Kerrville Hills is included in the famous “Hill Country Wine Trail.” The wine and tourism industry in the Texas Hill Country have experienced consistent large-scale growth during the past 5 years. 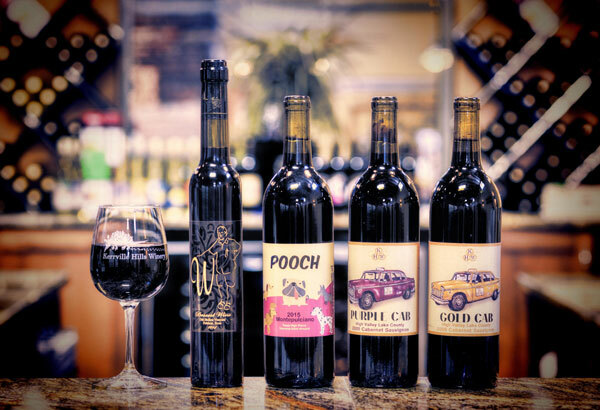 This has allowed Kerrville Hills Winery to capitalize on the growing demand. 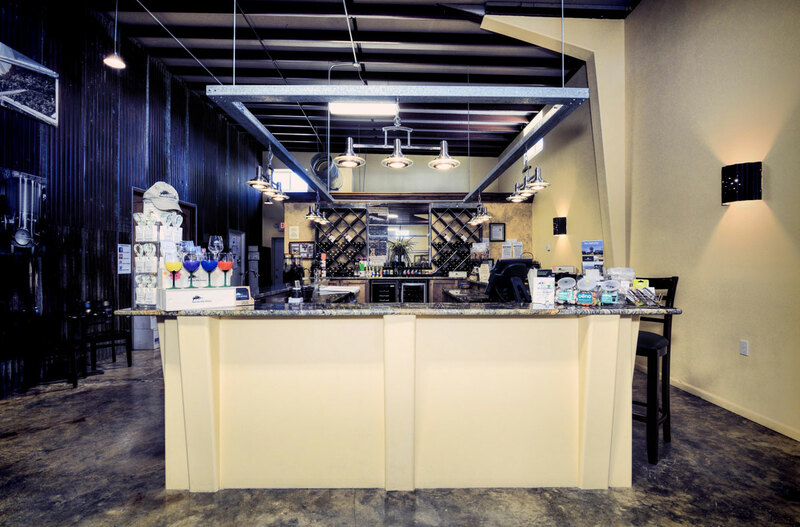 Kerrville Hills Winery offers wine by the bottle, wine by glass, wine tasting, accessories, and wine club memberships to its customers. 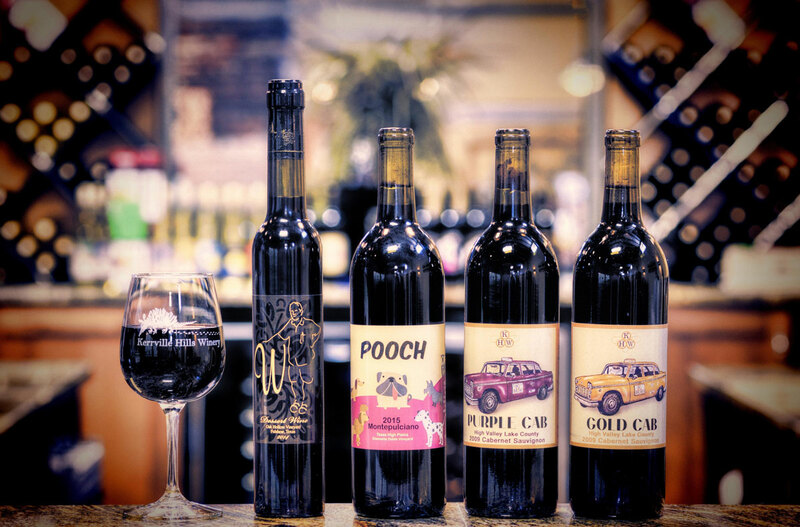 Wine club members receive 20% off all wine bottles purchased, invites to wine club only events, a bi-monthly newsletter, and a complimentary glass of wine for 2 each visit to the tasting room. Kerrville Hills Winery has over 110 5-star reviews on TripAdvisor and is listed as “#3 of Things to Do in Kerrville” by TripAdvisor. 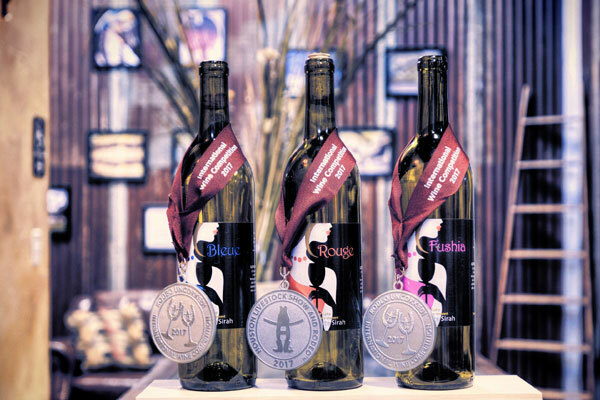 Reviewers mention the warm attentive staff, wonderful wine, great events, convenient location, relaxed setting, and beautiful tasting room in their reviews. 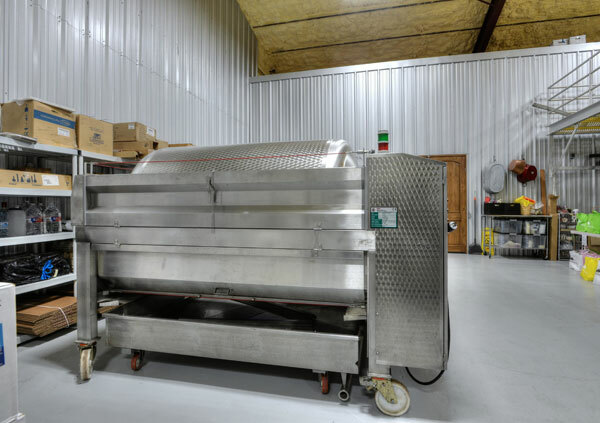 In 2007 when Wayne, and his wife Carol purchased 30 acres of land that sits on a portion of the famous Evans Ranch, they had a dream of building their own Winery. 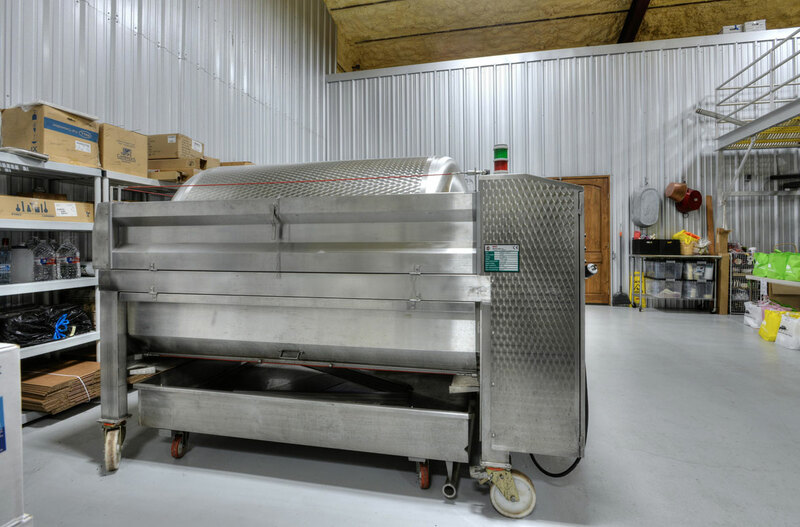 In 2011, that dream was realized when they opened Kerrville Hills Winery. Taking great measures to preserve the history of the property, they built the winery on top of the original house built on the land, careful to preserve the original masonry brick fireplace that was still in-tact after a fire in 2004. 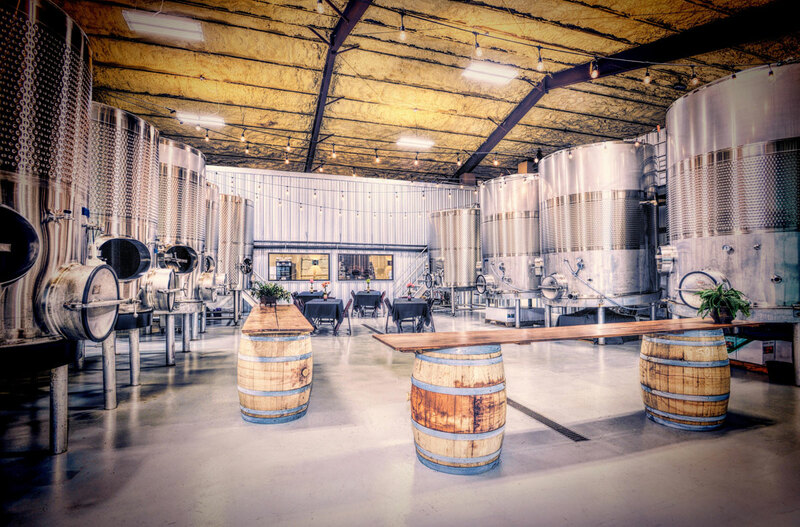 Repurposed sheet metal from the original barn roof was used inside the Tasting room of the winery to give the large room a rustic and elegant feel. 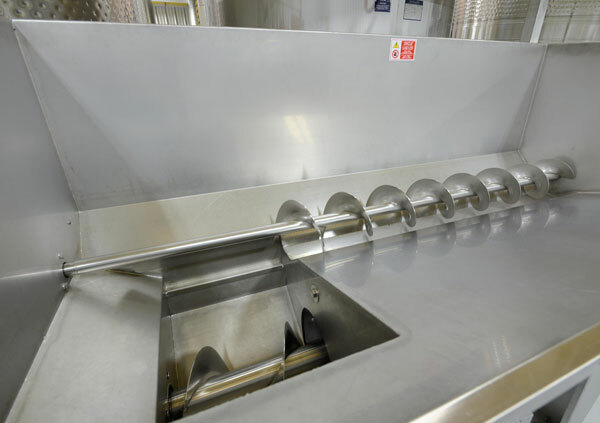 They created a wine production facility filled with state-of-the-art equipment to create several unique, award-winning wines. 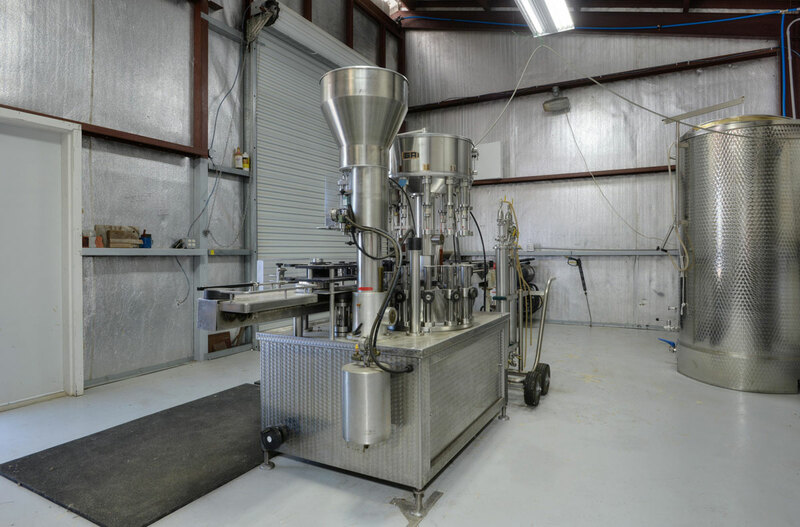 After three years of design and construction, they were finally able to open their doors on Labor Day 2011, and have been in operation ever since. 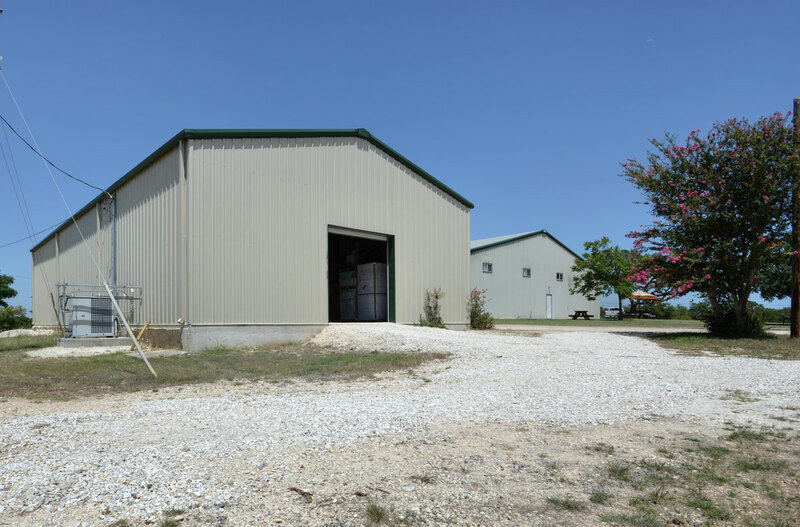 Kerrville Hills Winery is Kerrville’s first winery. Since its inception it has been a favorite destination for travelers and Hill Country residents alike. 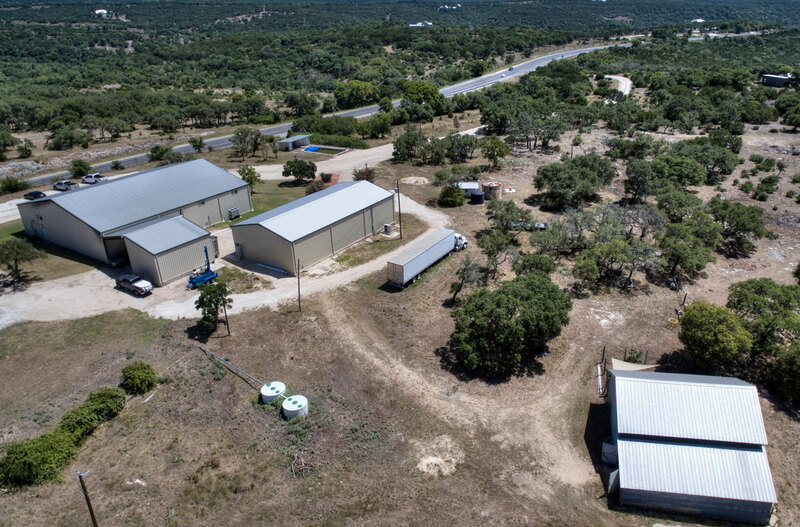 The couple has decided to retire and therefore have decided to sell the Kerrville Hills Winery. 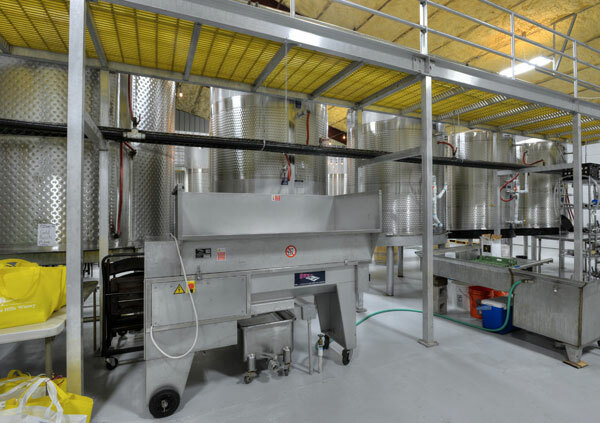 Winery: 7000 sq. 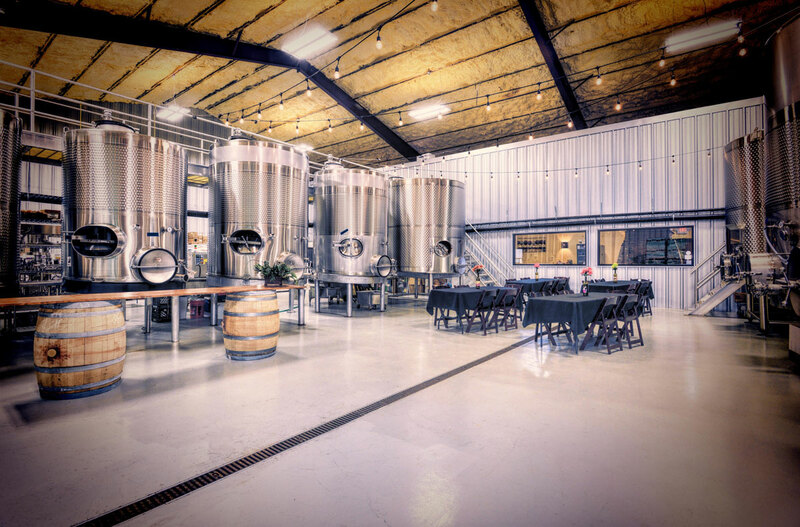 ft. (including tasting room), 10 ton glycol cooling and 4 ton A/C, 16 ft eve height, bolted cat walk access to tanks, center trough drain, ADA compliant ramps, 4 to 8 inches open cell foam insulation in exterior walls/ceiling. 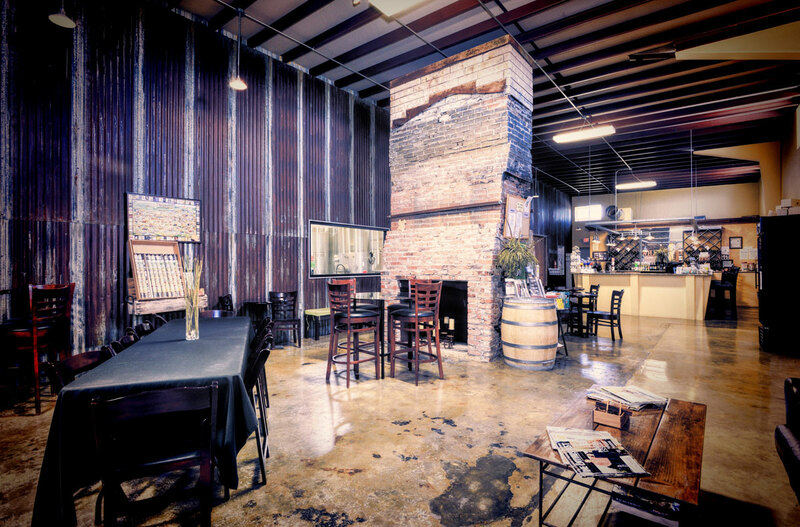 Tasting Room: 2200 sq. ft. with original brick fireplace, large U-shaped granite tasting bar, antique cabinet display case, 2 restrooms, store area, and a seating available for up to 70 customers. 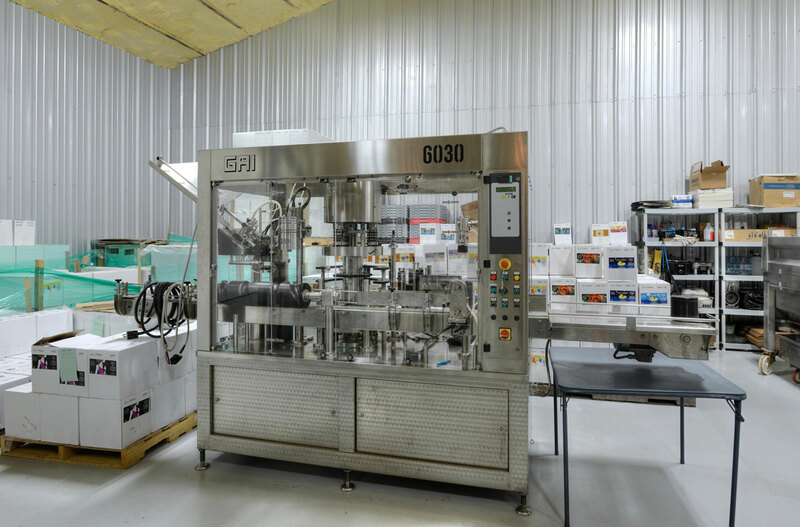 Bottling Room: 600 sq. ft. with a 14 ft. eve height carport for drive-thru semi/reefer clearance. New Building: 3200 sq. 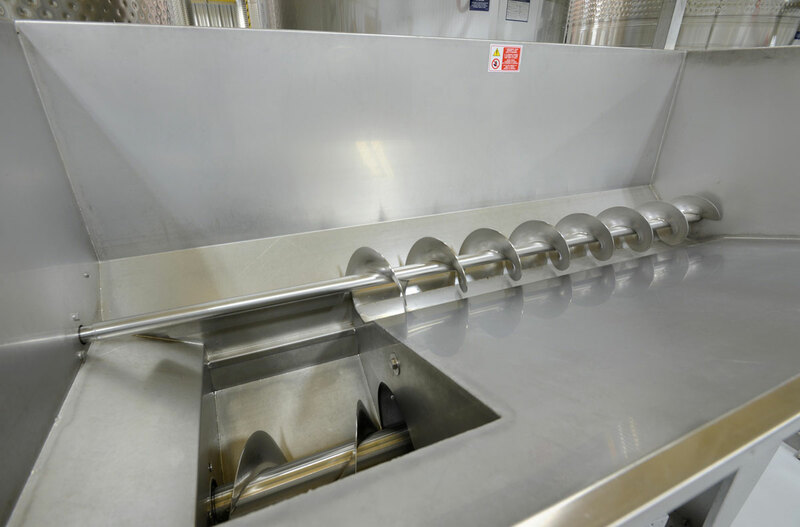 ft. with 16 ft. eve height and trough drain; custom designed for tanks, barrels or both. 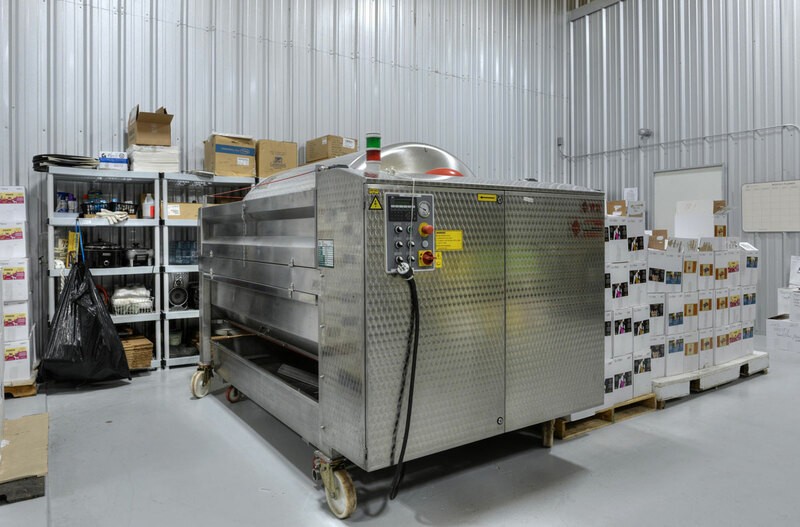 Main electric and sub panels wired, 5 ton glycol cooling system on site, two HD insulated 10’ X 10’ lift doors, 3’X7’ walk thru door, 2 water closets stubbed out. Additional: 1700 sq. ft. barn with loft, pool and cabana, 3000 gallon water well storage tank, parking lot with easy 18 wheeler flow, covered outdoor seating. 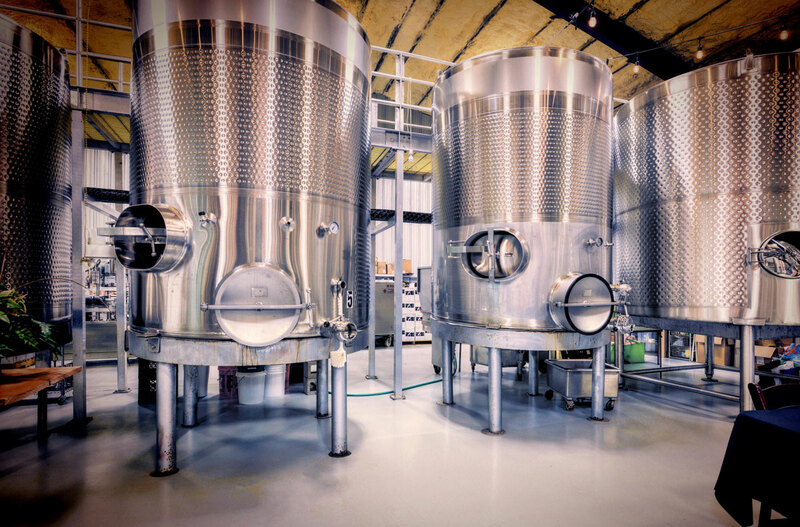 Kerrville Hills Winery maintains a high volume of inventory at its facility. 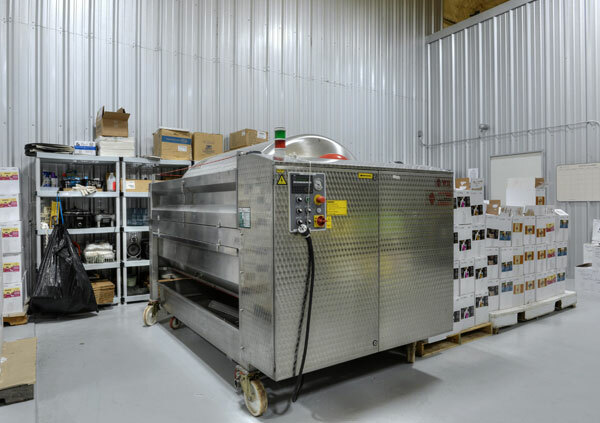 The owners have done this primarily because of their love for finely aged red wine. 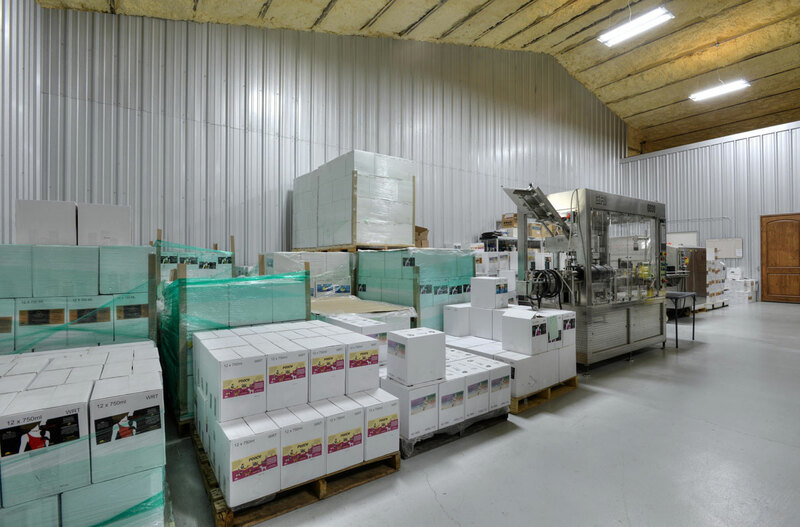 As of December 31, 2017, Kerrville Hills Winery had 5,842 cases of wine. A summary of the wines and brands are available upon request. As of January 1, 2017, Texas is home to 400 wineries and attracts over 1.8 million visitors who spend roughly $482.9 million annually. 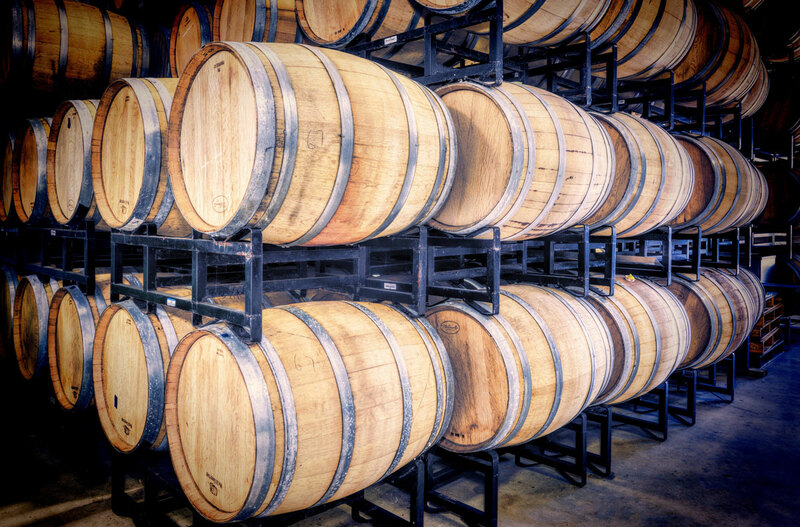 The Texas wine industry contributes over $2 billion in value to the Texas economy. Of the many wine-producing areas in the state, the Hill Country is the largest and attracts the most visitors. Boosting attractions such as Enchanted Rock, boutique shopping, fine dining, and some of the best hunting in the world, the Hill Country is well positioned to take the mantle as the United States premiere wine/tourist destination. The Texas hill country was named one of the “10 best Wine Travel Destinations” in the world, in 2014 by Wine Enthusiast magazine. The Texas Hill Country, home to Fredericksburg, Kerrville, and Comfort as well as the increasingly famous HWY 290 corridor, is the second largest American Viticulture Area’s in the United States. 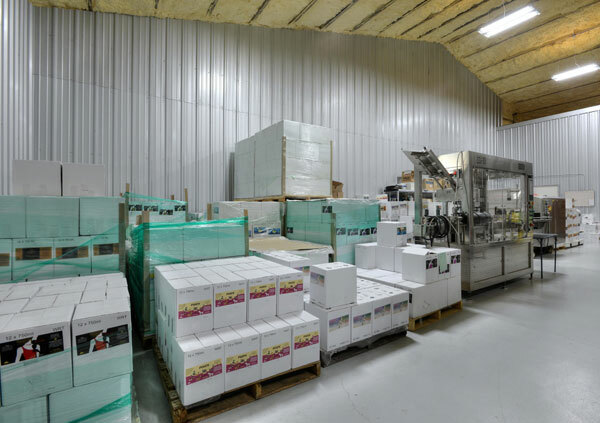 Wines produced in this area have won numerous national and international awards and have caught the attention of from wine experts around the world. 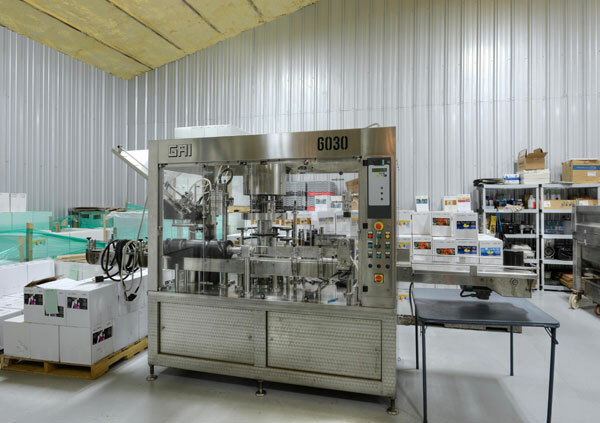 The Texas wine community is growing in both popularity and influence as governments from the local level up to the state level are ramping up support to facilitate the growth of the wine industry, which is still in its infancy. 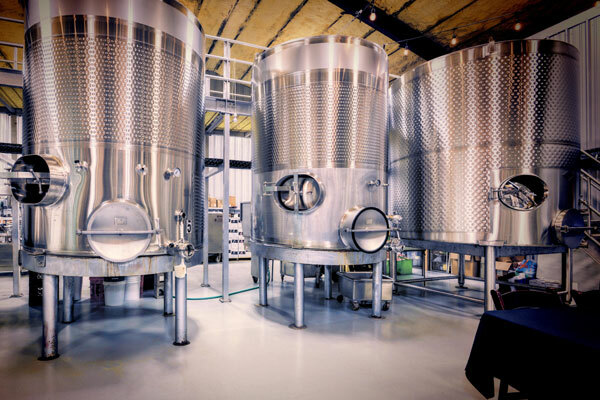 Currently there are 30 wineries located along the HWY 290 corridor in Gillespie County and Fredericksburg, 1 winery in Kerrville and 3 wineries near Comfort. Disclaimer: The data is a fair representation of the Company’s activities, Texas Business Buyers does not guarantee its accuracy, or do they assume any responsibility whatsoever for its content. Each prospective purchaser is responsible for the performance and expense of its due diligence review prior to any acquisition. UNDER NO CIRCUMSTANCE SHOULD THE COMPANY, OWNERS OR EMPLOYEES BE CONTACTED DIRECTLY. Contact us for more information. To access the Confidential Business Review and additional financial information, you must be a qualified buyer and will be required to sign a non-disclosure agreement.